There seem to be a lot of great sales on coops via the big box stores. But it seems that you get what you pay for. Reviews aren't too kind about the quality of the wood and construction. Being the daughter, granddaughter, great-granddaughter (twice over), and sister of carpenters and craftsmen I feel determined to design and build our own. Besides, I'm kinda picky. The husband nods :-). A marathon session of pinning has lead me to some beautiful coops, helpful tips, and a belief that humans are amazingly creative and willing to share ideas to advance our civilization. Now that I have pinned the entire universe of chickenland. I've got a few key resources that are most useful in selecting a coop. I'm putting them here for others, but mostly I'm sharing them here so I can remember! More importantly, I'm summarizing them here for my darling co-designer-builder-husband instead of making him troll my pinterest list to see what the heck crazy idea I was talking about. My head stopped spinning and finally cleared when I read this super simple and informative checklist. It covers everything I needed to know in selecting a coop. (2) the design should center around the deep litter method. 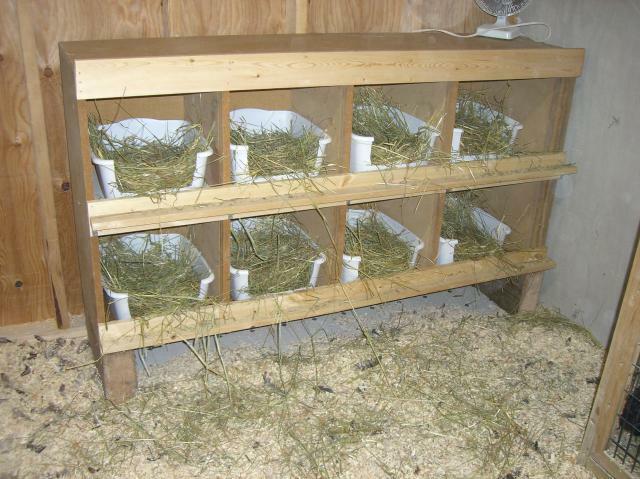 (and nest box lid should also open to just reach in to get eggs. Walk-in Run. I do not want to stoop!! Hen house elevated for safety and for ease of reaching in to feed and water. Did I mention I do not want to stoop??! 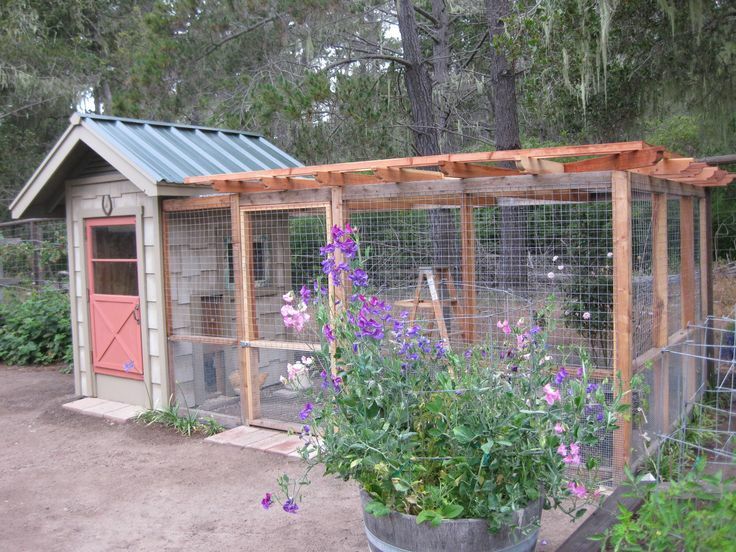 Backyard Chickens has a ton of different types of coops listed with varying degrees of specific plans. Among the categories included are small coops, tractors, and watering and feeding systems. 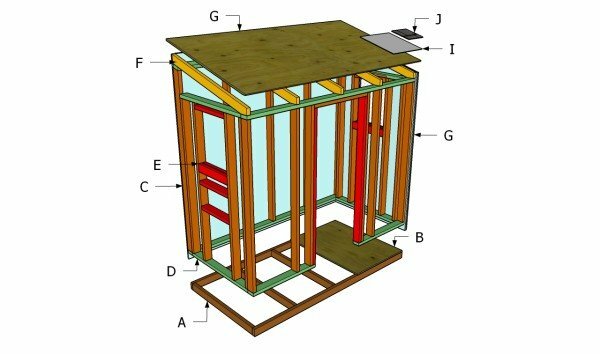 Projects by Trevor provided a wonderful overview of each step in the coop building process on his blog. The photos and instructions cover the basic designs that will apply to most coops. See all the steps: Part 1, Part 2, Part 3, Part 4, Part 5. 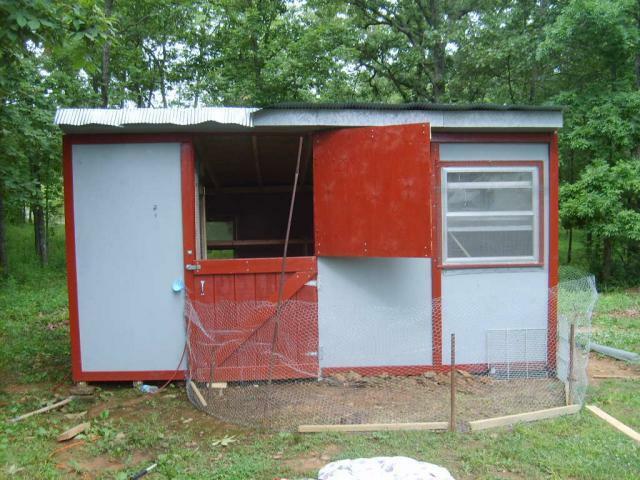 4' x 8' Coop built by Trevor. I love all the design details. 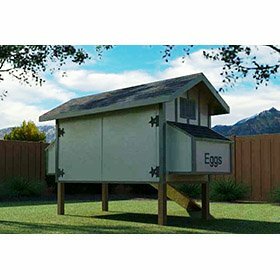 For $34.95 you can order a set of downloadable plans for this 4' x 4' or the plan for the 4' x 8' coop that includes 37 pages of step by step instructions, detailed materials list, color coded images and pictures. 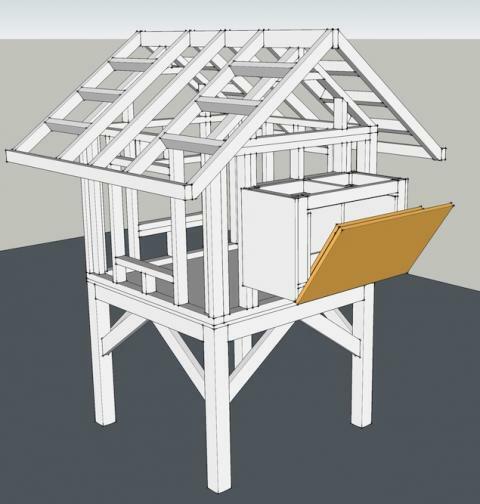 And if you bought your impulse chickens and couldn't finish a coop quickly enough, this coop with nests in the roof can be built in a matter of hours for a hundred bucks using the Ana White site free plans. I do wonder about the ventilation though.